Social Media has become a necessary evil. According to our the 2015-2016 Agribusiness HR Review, 74% of companies used or planned to use social media to recruit ag talent, but how? We have a growing love-hate relationship with it and deciding whether or not it is or isn’t appropriate to use for work is a constant debate in board rooms. 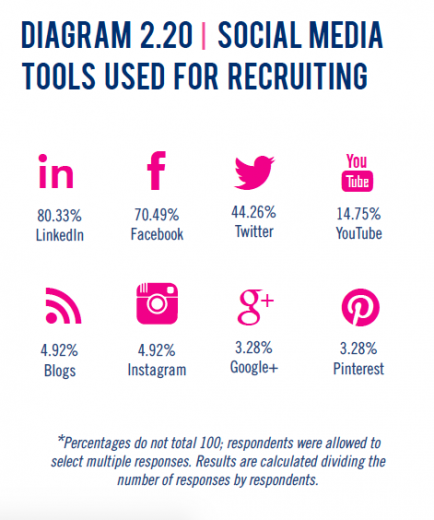 When it comes to recruitment, having the time, resources, and knowing the best ways to utilize social media is key. If you don’t have a website, starting with one is key to your social media presence and recruiting online. This will allow you to have a centralized location that your social media account(s) will link back, to share more about your company culture. To streamline your social media efforts here are 5 ways to use social media to recruit ag talent! 1. Either creating your own following on Facebook or utilizing the AgCareers.com Facebook page which has already established a following with agriculture job seekers is a great way to post your job openings and connect with job seekers, passive and active. Facebook also allows others to share posts to their own following, or send it to a friend. This is a great way to capitalize on Facebook followers. AgCareers.com also offers a consulting service to help your company build its social media presence. Unemployed candidates are sometimes stereotyped as less desirable than those currently working- but is this always the case? Certainly not! Is your screening process eliminating applicants that are unemployed? If so, you could be missing a candidate that might be qualified or could be a great fit for your organization. First, you need to look at why they are unemployed. Did they take time off to raise a family or relocate with a spouse? Were they part of a corporate restructuring or a major lay-off? Sometimes even the best employees are caught in situations that are beyond their control. 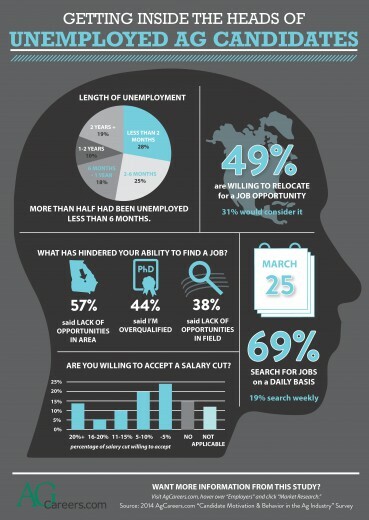 Are there advantages in hiring an unemployed worker? No need to give a two-week notice–one of the major benefits is their ability to start immediately. AgCareers.com surveyed candidates in the Candidate Motivation & Behavior in the Ag Industry survey, including questions for unemployed respondents about their job search behaviors. With internships beginning in just a matter of days (or maybe your interns have already arrived! ), you’re probably swimming with tasks you’re going to assign them and organizing the sometimes lengthy process of onboarding. With all of that going on, it’s likely you haven’t had much time to think about making them feel welcome outside of work. You don’t need to babysit your interns outside of work–they are indeed adults–but it may be beneficial to think about a few fun things you could suggest to them for the summer or organize an activity for all company interns. AgCareers.com conducts an Internship Benchmark Survey each summer for participating clients, and interns specifically mentioned that intern activities help them “interact and network” with other interns. Also, they’ve chosen your company for a reason: they want to have an experience. A professional experience, yes, but they want to have fun and enjoy their surroundings too. 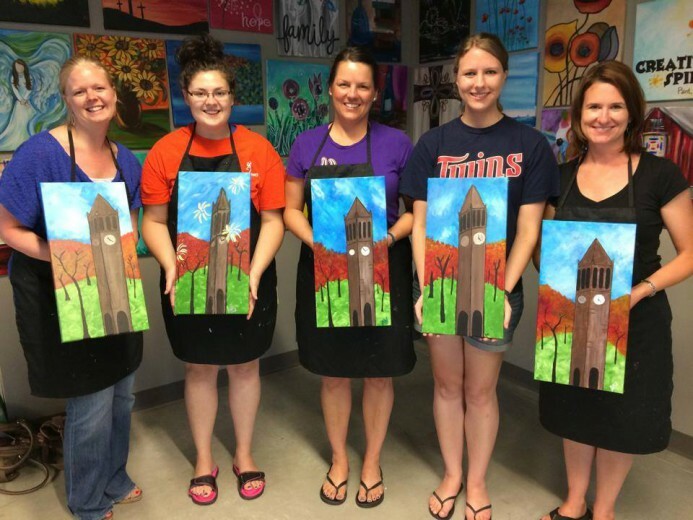 Here are five fun things to do with interns this summer to give them an unforgettable experience they’re sure to tell their connections about. If you’re monumentally busy and don’t have much time to devote to your interns having fun outside of work, simply suggesting area activities and events goes a long way. Let them know some of your favorite restaurants nearby, the best farmer’s market in the area, or where they should spend some time shopping this summer. Share some great sightseeing or fun activities in the vicinity of their internship location. These might include museums, state parks, breweries, entertainment districts, specialty shops, or annual summer events. If you operate out of a more rural location, let your intern know that the local county fair has the best onion rings or that a nearby town festival booked a great band. Consider making a list of area attractions or events to give to your intern(s) so they can pursue these activities on their own. 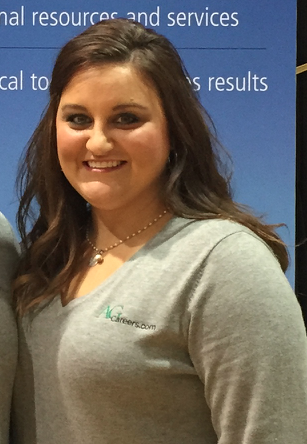 Krystal Tyndall has been with AgCareers.com since mid-2013 and serves as the company’s HR Services Associate. Krystal works closely with Mary Barefoot, Director of HR Services, in the Clinton, North Carolina office. Day to day I interact with other HR professionals seeking compensation, payroll, and human resource-related data for their company. Being part of the HR Services Team for AgCareers.com keeps me up to date with trends in the industry. We conduct market research and feedback-detailed reports to other ag industry businesses. AgCareers.com is a niche job board, and working here has allowed me to continue to serve the ag community and work closely with HR professionals in all types of industries. 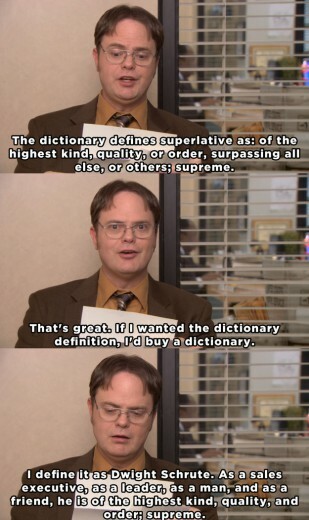 It never is the same, repetitive work. My job keeps me on my toes and forward thinking. I have an agricultural background and enjoy learning more each day about the industry that is continually growing in the number of career opportunities available. AgCareers.com can fit the needs of any business, small to large – take the time to look at what we offer, the experience we all have, and our goal in feeding you high-quality talent. If you don’t have the time to research us, try us out – you won’t be disappointed.